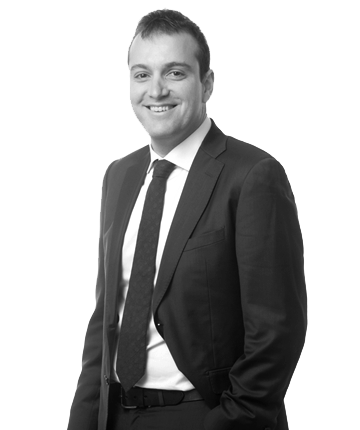 Aitor is a Lawyer with a MS Degree in Legal Consultancy and Tax Advisory. 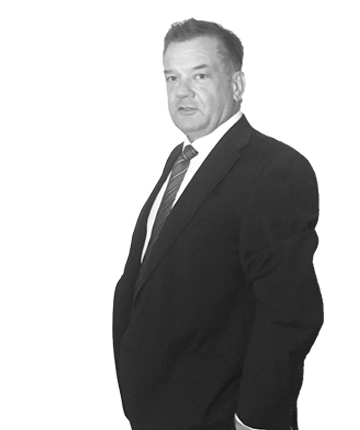 10 years of experience in legal advisory firms. Core competences: Head of M&A processes. Aitor acts as Consulting Lawyer and Secretary in several Boards of Directors. 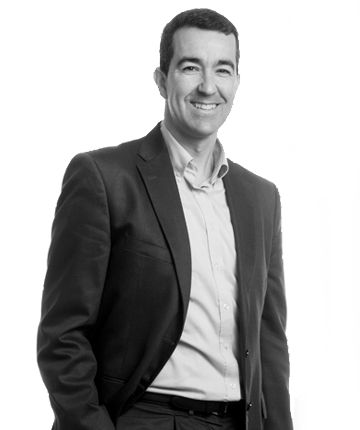 Ernesto has a degree in Engineering from TECNUN and an MBA from IESE. He has held positions of responsibility in industrial multinationals and in family business. He founded and managed his own engineering and trading company for more than 20 years. Specialized and experienced in the design and implementation of business strategy and business plans, he has experience in the management of high performance teams. Lander is a Lawyer with a degree in Law from the EHU/UPV University, and MSB from Deusto University. Experience in Multinationals of the Energy Sector and Legal Advisory firms. In litigation, deep experience in Civil Law, Commercial Law, Bankruptcy, and Criminal Law.